We may only have a week to go until the Easter weekend, but if you would rather swop your chocolate bunny for a bikini, there is still time to book a last-minute Easter break! With some destinations up to 25% cheaper than they were this time last year, you don’t have to spend a fortune to go away this Easter, and if the recent survey by Expedia is anything to go by, we can get our hands of the very best Easter deals by travelling further afield. 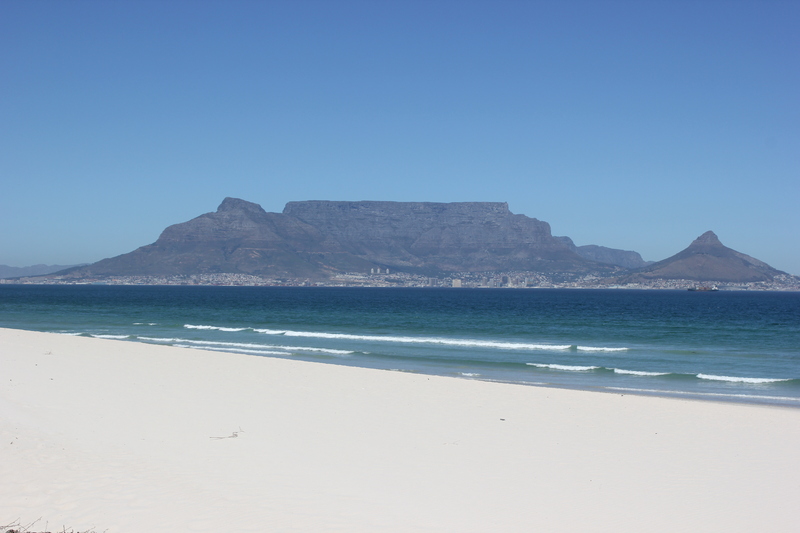 Morocco, Dubai and Disneyland Paris are all offering great value deals over the Easter Week, but the best deals are to be had in Cape Town, South Africa where you’ll get a whole lot of holiday for your money. The reason… well, the South African Rand has plunged against the British Pounds during the past 12-months, and as Cape Town is moving out of its ‘peak season’, hotel rates are low, and you could even get a discount on your flight if you shop around. And don’t let the ‘out of peak season’ put you off, Cape Town enjoyed a rather sweaty 35° degrees Celsius this past weekend, the popular attractions of Table Mountain and Robben Island are much less crowded, and you’ll find all sorts of ‘specials’ going on in the local restaurants to make your Pound’s stretch even further. 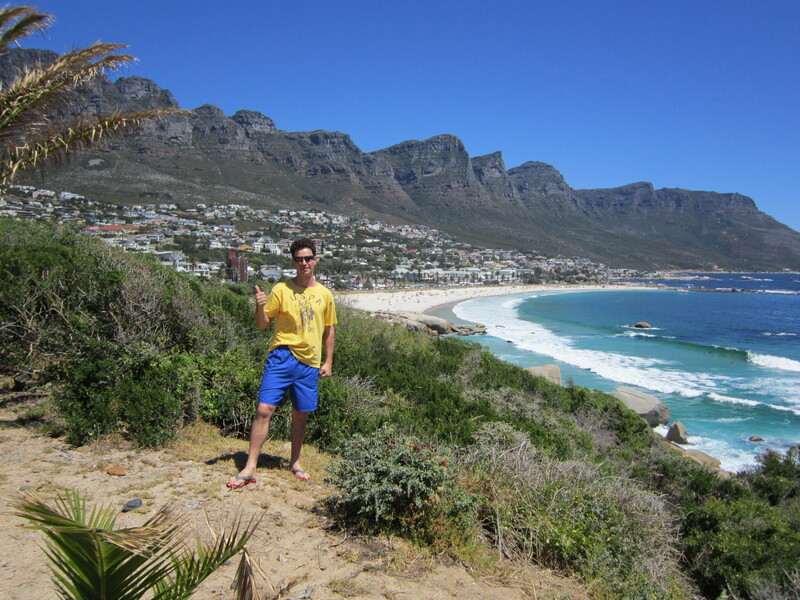 A week in Cape Town in a quality 4-Star hotel can cost well under £1000 per person, so if you have always dreamed of visiting South Africa, why not forego the Easter Eggs this year, and treat yourself to an Ostrich Egg instead! Previous Post A Gourmet Tour of Africa – This is why we LOVE to Travel!